For over 30 years, Forest Drives & Resin have been installing a range of tarmac surfaces across Essex and the surrounding areas. We specialise in tarmac driveways Essex, as well as commercial and industrial projects. If you’re looking for a way to update your driveway, look no further than Forest Drives & Resin. 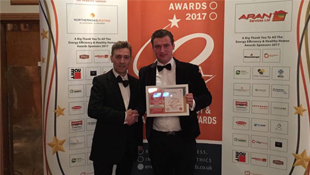 We’re a family-run business with a passion for providing a first-class service to all domestic and commercial clients. By choosing us, you’re selecting a team of professional Essex tarmac driveway installers with experience across hundreds of projects. Here at Forest Drives & Resin Ltd, we install tarmac driveways for homeowners but we also install car parks, roadways, tennis courts and forecourts for commercial and industrial customers too in Braintree, Chelmsford, Harlow, Hornchurch, Romford, Billericay, Ilford and all surrounding areas. Tarmac driveways are commonly used throughout the UK, providing an affordable and flexible driveway solution that requires very little ongoing maintenance. There are a number of benefits in having a tarmac driveway installed, including its affordability, durability, unique appearance and simple maintenance. Tarmac is known to be highly resilient, especially when it comes to vehicles being parked on it. If you own a number of cars, tarmac would be the ideal material to hold the weight as it doesn’t get damaged or crack under pressure. Many UK roads and motorways are surfaced with tarmac, so you’ll have an idea of just how durable your driveway can be! Tarmac is also water resistant, and able to withstand any kind of hot and cold weather. If you’re current driveway is looking past its best, then tarmac is the best material to use to freshen up the driveway. Not only is it relatively cheap, but they’re also simple to install. They may not be the most attractive compared to resin or paving, but it’s an economical option for homeowners in search of a new driveway. Tarmac driveways are ideal when used as a commercial property driveway and car parking, and it remains one of the most popular choices for homeowners looking to resurface their driveway. Tarmac is incredibly strong and resistant, and any scratches or marks that could occur can easily be repaired by a professional – like Forest Drives and Resin! To undertake the repairs, we would simply mend the area; there wouldn’t be any need for an entire new installation. If you have an existing tarmac driveway then we can simply lay new tarmac on top, ask a member of our friendly team for more information. 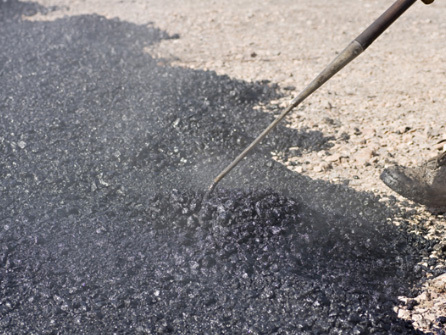 Our aim is to build you a tarmac driveway from the best quality bitumen that will last for many years to come whilst giving you no problems other than general wear and tear. If you are looking for professional tarmac driveway installers Essex, you’ve come to the right place! 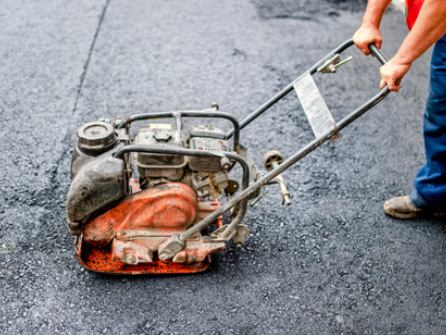 We provide driveway installations and repair services in Essex and the surrounding areas. To request a quote, please get in touch or call us today on Freephone 0800 170 0215!